Nothing in the garden is accidental. Every single element is there to enrich the child's experience. 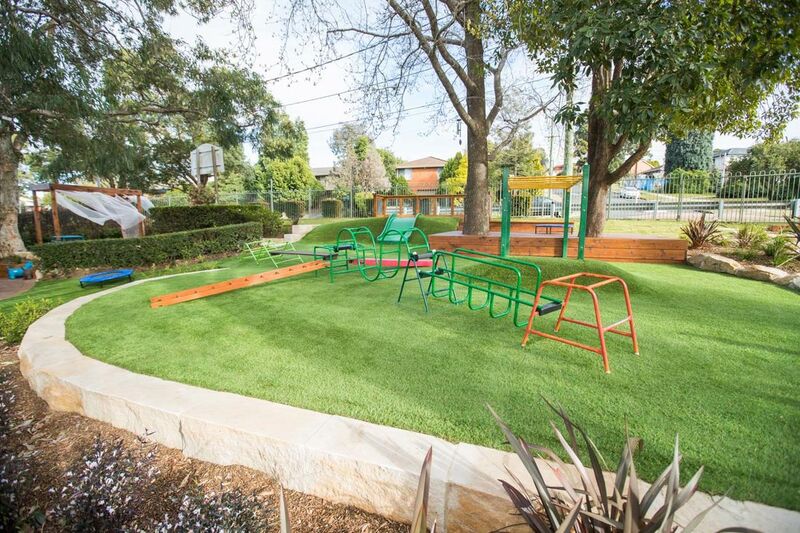 Our shaded outdoor area, supported by our sun safe policies has seen the Kindergarten become an approved Sun Smart Centre. 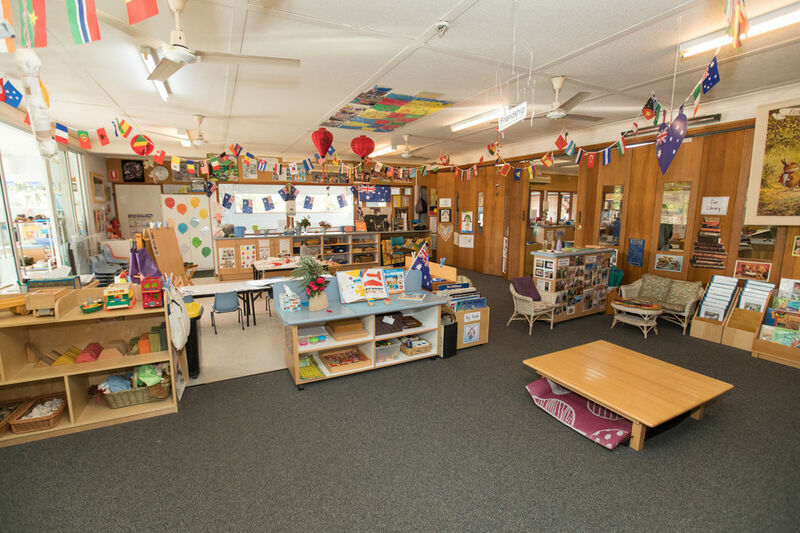 Our learning environments encourage children to explore, problem solve, revisit experiences, collaborate, create and construct. We aim to develop children’s independence and self-confidence with predictable routines and high expectations of caring for our Kindergarten. Comfortable, air conditioned classrooms are equipped with clean amenities, books, challenging puzzles, toys and games and creative play resources. 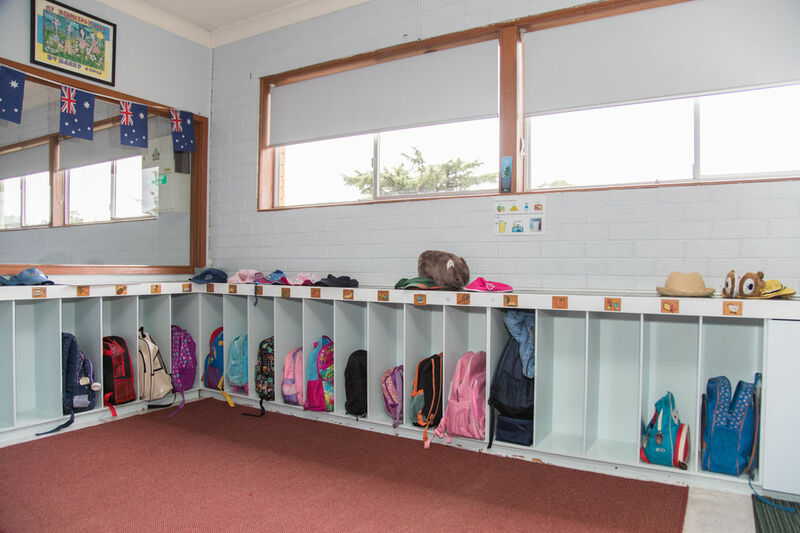 Each classroom has its own locker area. 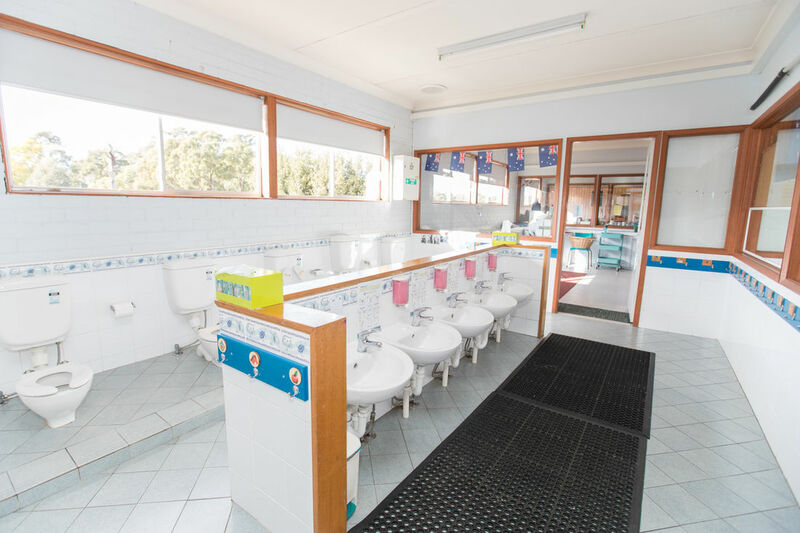 There is a shared bathroom fitted with water saving cisterns and tap ware. We employ educators as required to support children with additional needs. Throughout the year, we encourage our children to borrow books from our children's library. We also offer a parent library of reference books covering such topics as child development, parenting skills and the value of play. 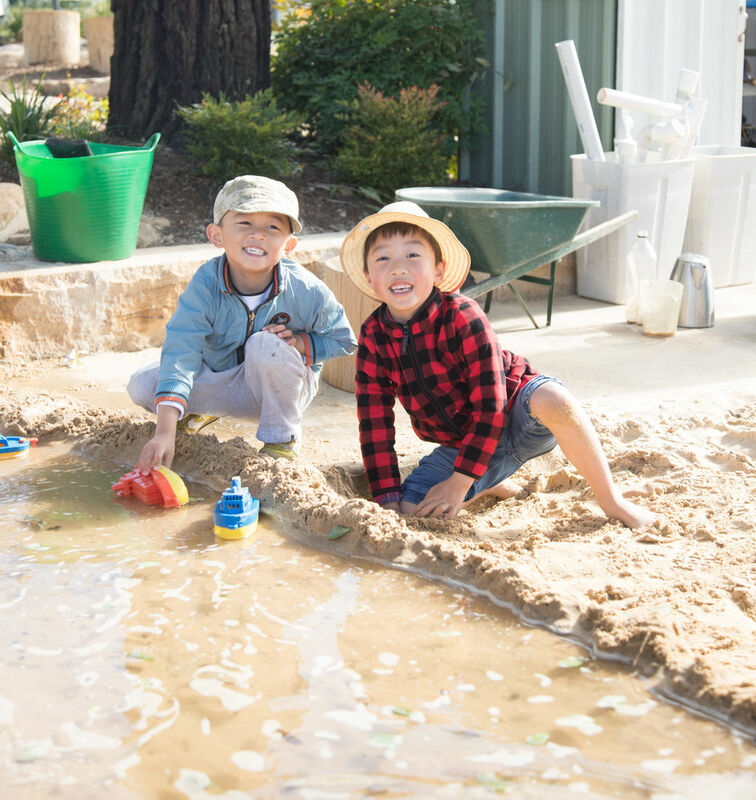 Whether playing inside or outside, your child will feel secure in the welcoming and calm atmosphere of the Kindergarten.